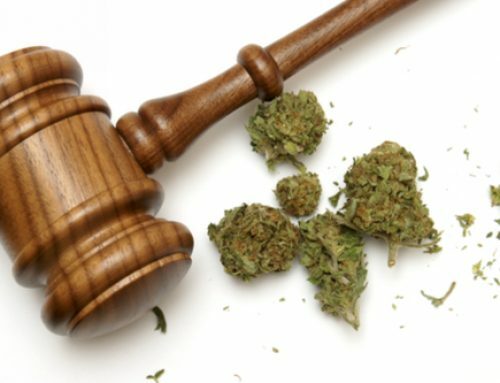 As a drug defense attorney in Philadelphia, I represent persons who’ve been charged with crimes such as possession of cocaine with intent to deliver. It is illegal in every state, including Pennsylvania to possess, sell or traffic cocaine in any way. The laws regarding cocaine in Pennsylvania are considered more strict than laws in many other states. Plus, it is considered a drug that is much more serious than marijuana. In the state of Pennsylvania, the possession of cocaine with intent to deliver is a very serious charge. It is possible a person convicted of such a crime could serve a substantial prison sentence. 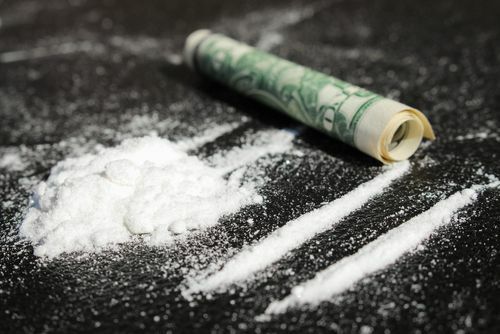 The punishment a person receives if convicted of possession of cocaine with intent to deliver will depend on the amount or weight of the cocaine obtained by police during the arrest. Other factors taken into consideration will be how close the activity was to a school or other type of protected area. Possession of a firearm during the arrest will also play a role in what is charged and the possible conviction. Pennsylvania penal code 35 P.S. 780-113(a)(30) provides the legal definition of possessing cocaine with intent to deliver. This law covers individuals not registered or licensed by a State Board. Under Pennsylvania law, there is a difference between cocaine dealing, trafficking and cocaine possession. This is determined by proving if the drug was or was not only for personal use. To be found guilty of cocaine distribution, it needs to be proven a person had the intent to distribute it to another person. A person can be arrested by the police for manufacturing cocaine. If someone is caught in a location where it’s reasonable to assume cocaine is being manufactured for distribution, they can be charged. A person can be charged with conspiracy if police have a reason to think the person has worked or is working with other individuals to manufacture, sell or in some way distribute cocaine. 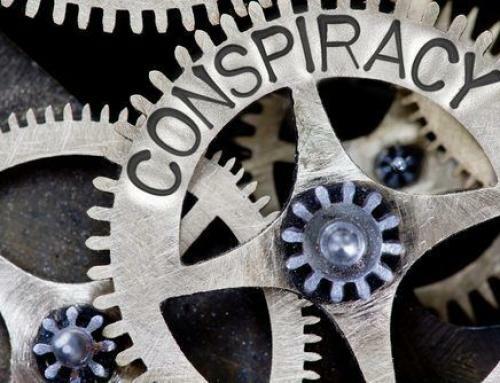 In the case of conspiracy, a person could be charged under state and federal laws. When a person in Pennsylvania is found guilty of cocaine possession with intent to distribute, they will face a mandatory minimum sentence of a year for the possession of two to 10 grams of cocaine. 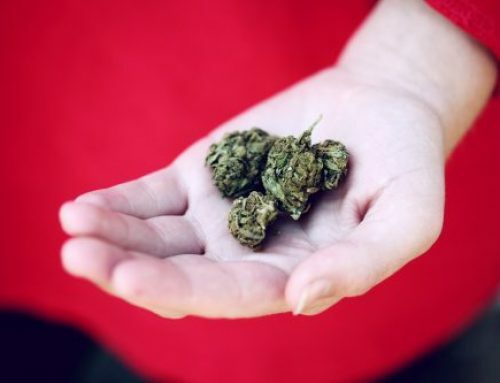 Should an individual possess 10 to 100 grams, they will receive a mandatory minimum sentence of three years. Should there be a firearm used in the commission of a crime involving cocaine, or is near a person when they’re arrested by the police, a mandatory minimum sentence of five years is required. 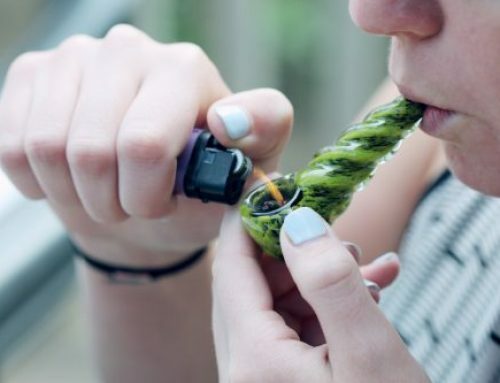 Should a person be arrested for cocaine possession with intent to distribute on the grounds of a Pennsylvania school, this requires a mandatory minimum sentence of two years. When individuals are charged with breaking the law when it comes to cocaine, they want the best possible outcome. This will be determined by a number of different factors. An experienced defense attorney will know how to develop the best possible legal strategy The first thing is to have the evidence used for the arrest carefully examined. If it can be proven the evidence was obtained in violation of an individual’s rights, they could ask to have the case against them dismissed. If it can be proven the police violated a person’s rights at any time during their arrest or a search, this could also lead to requesting the case be dismissed. If you need help with an arrest for cocaine in Philadelphia, contact Brian Fishman today for a free consultation.